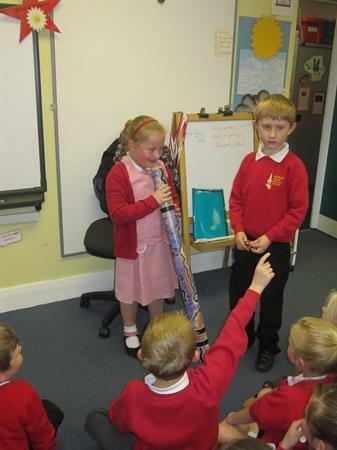 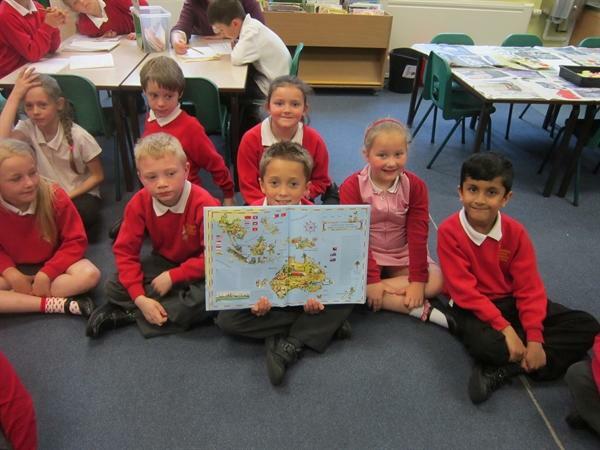 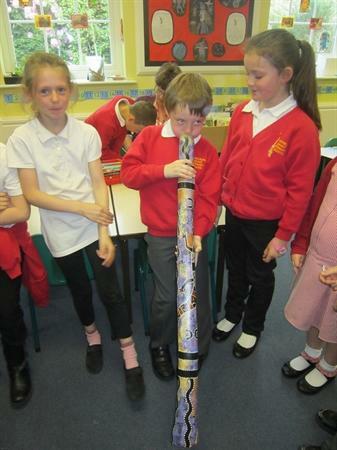 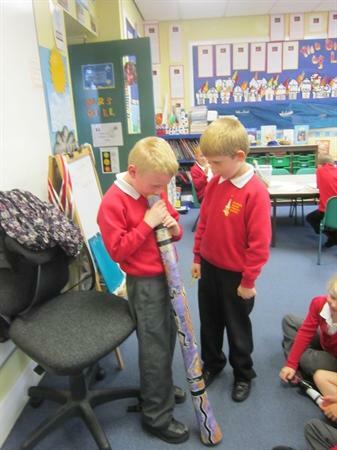 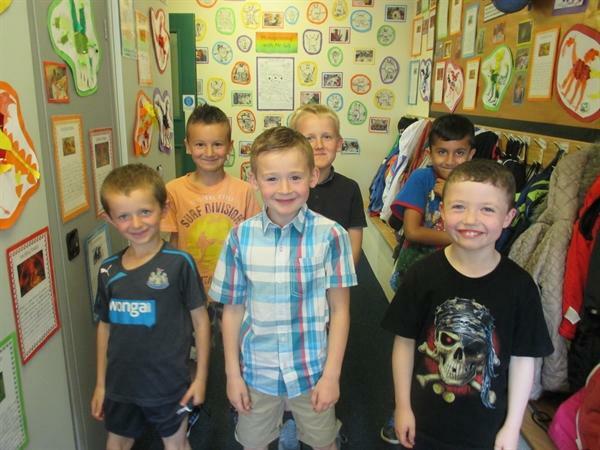 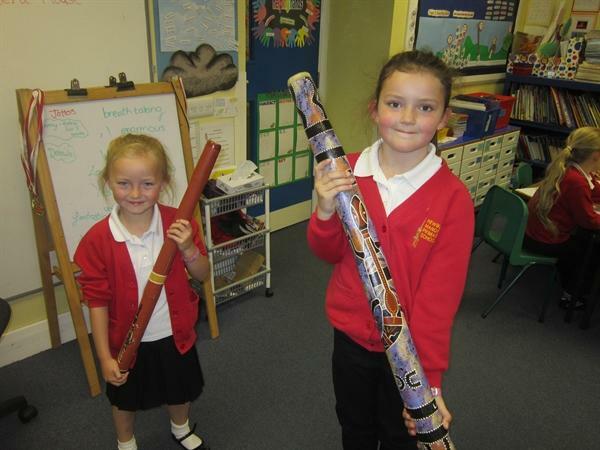 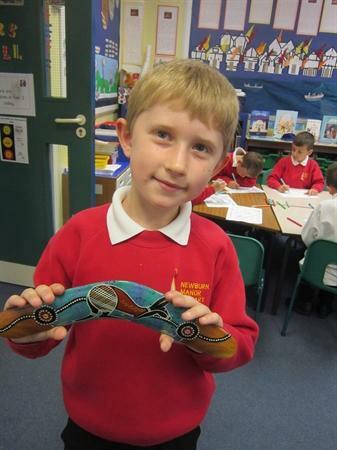 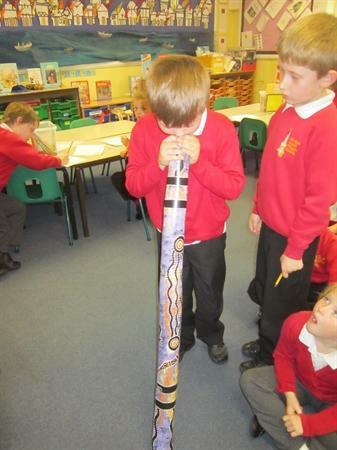 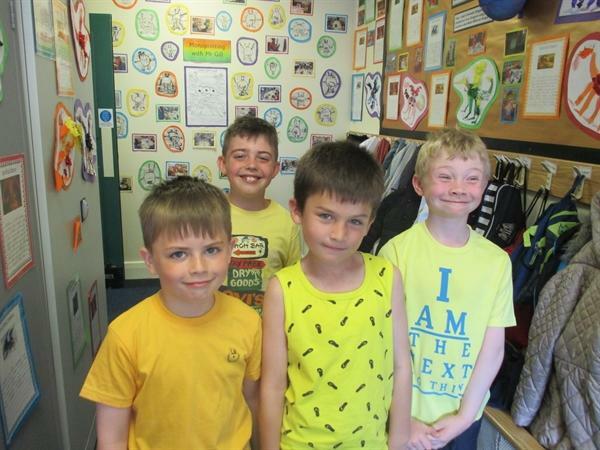 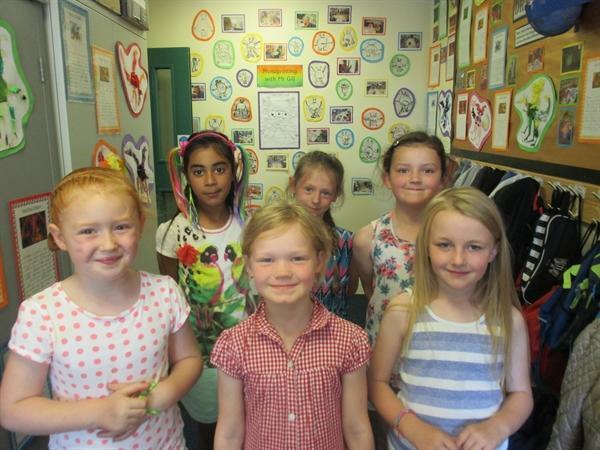 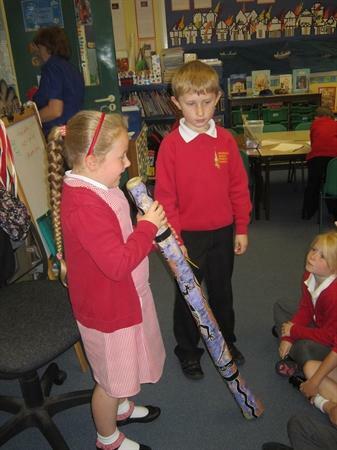 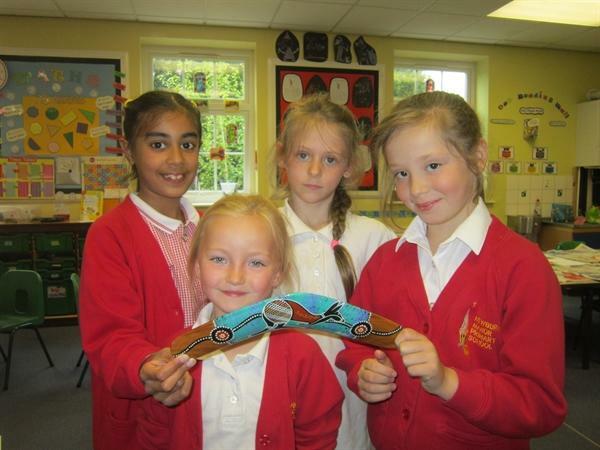 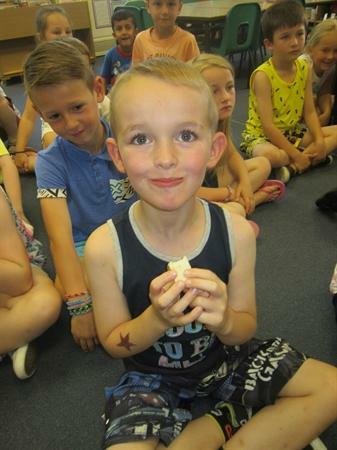 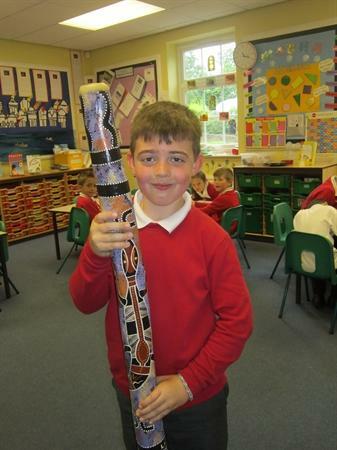 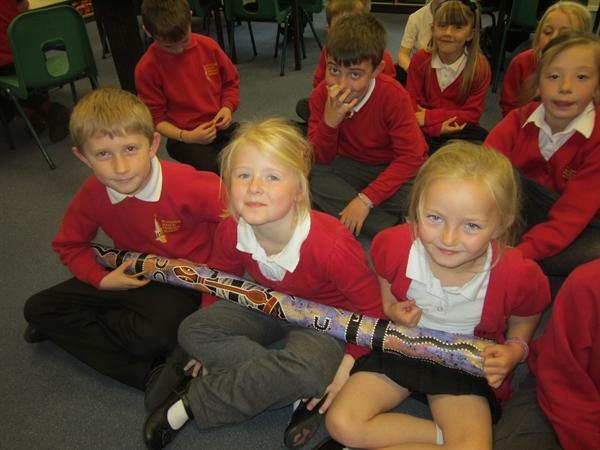 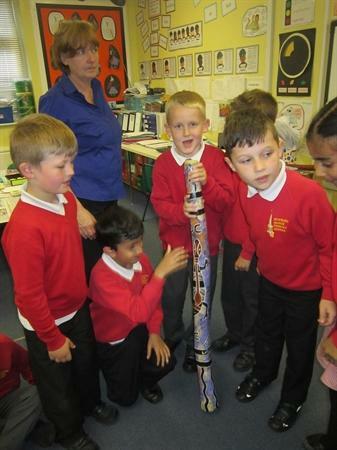 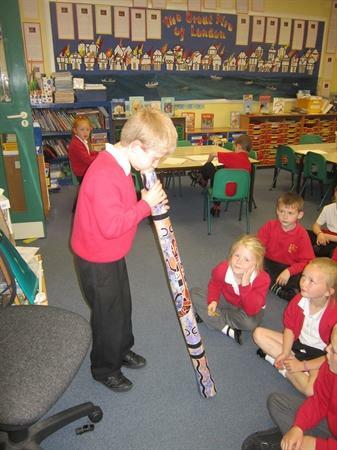 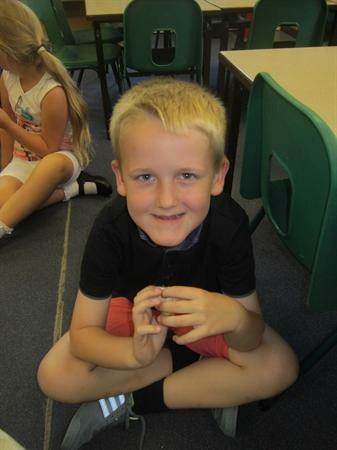 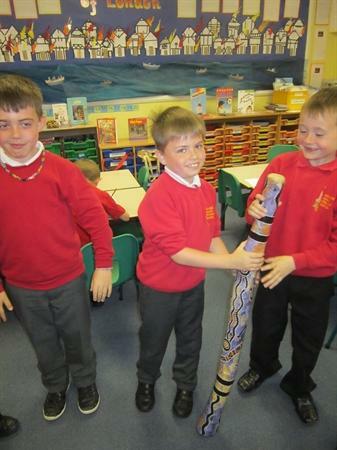 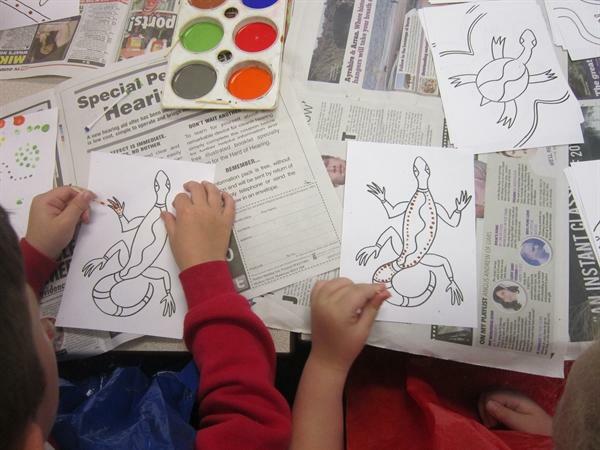 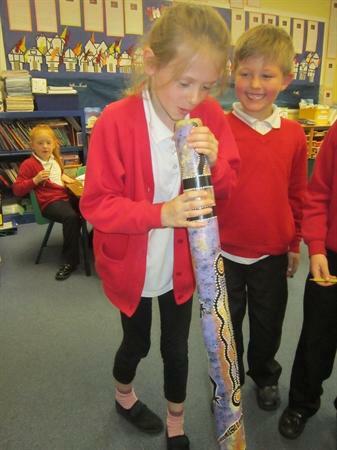 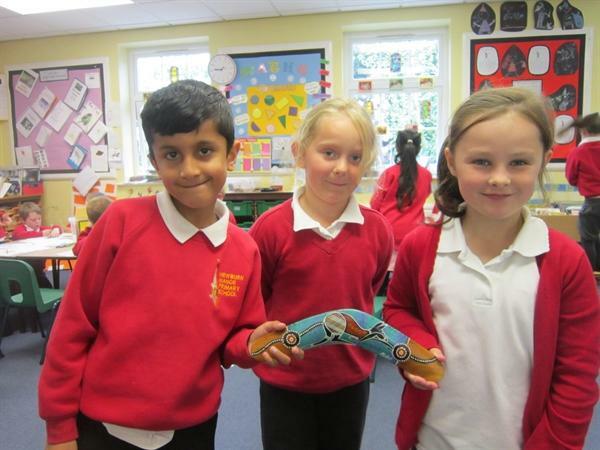 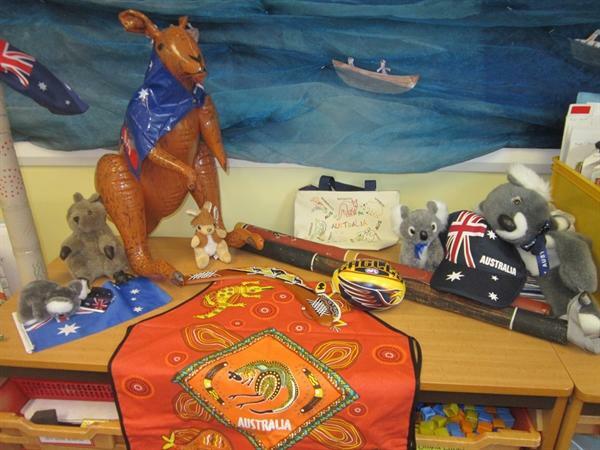 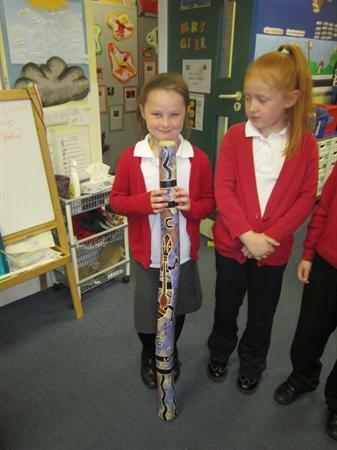 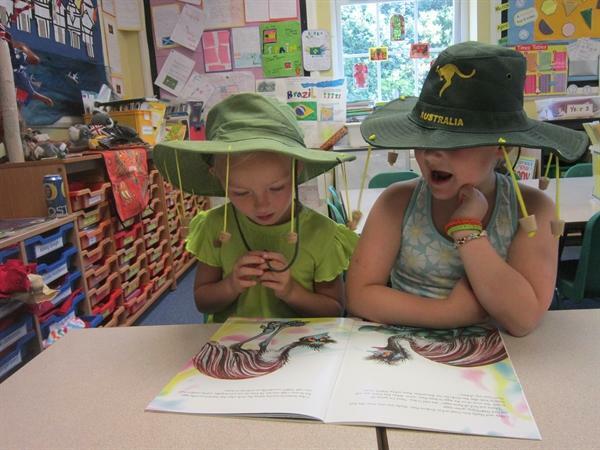 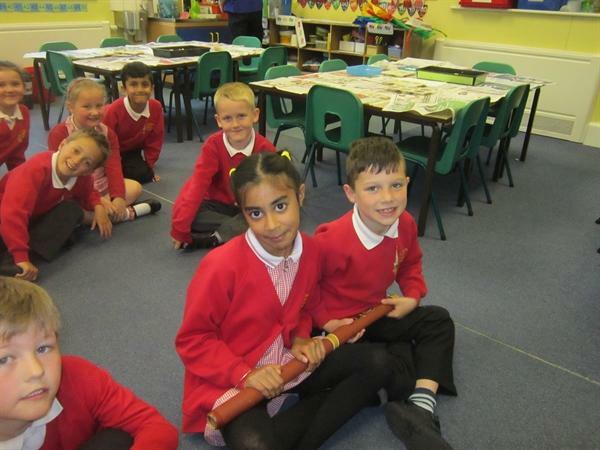 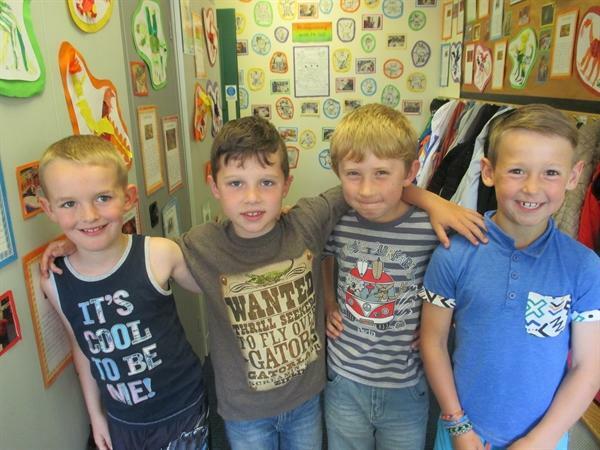 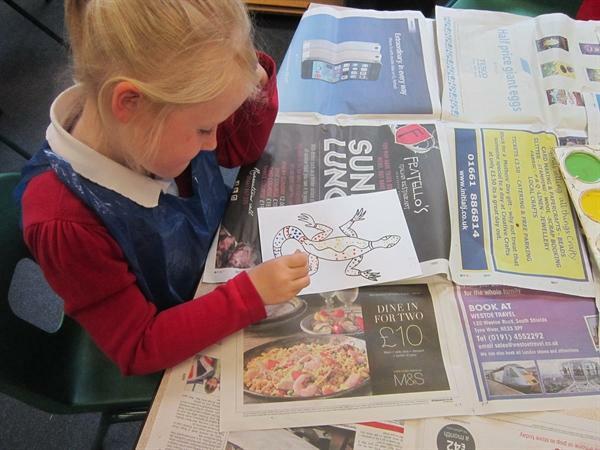 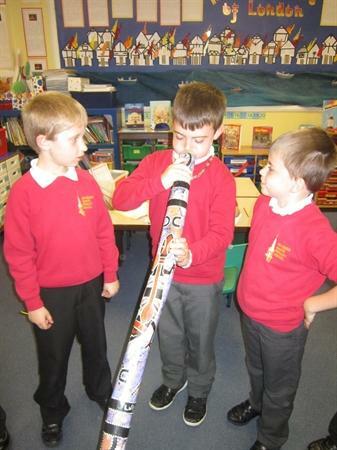 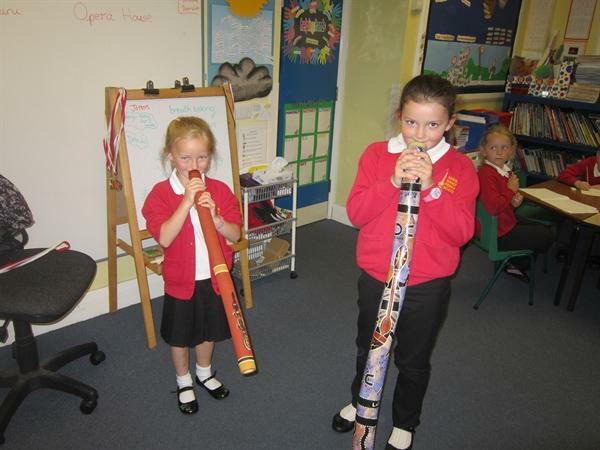 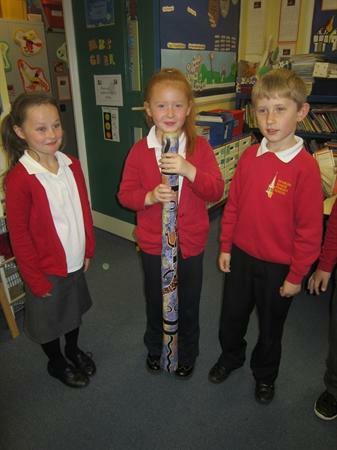 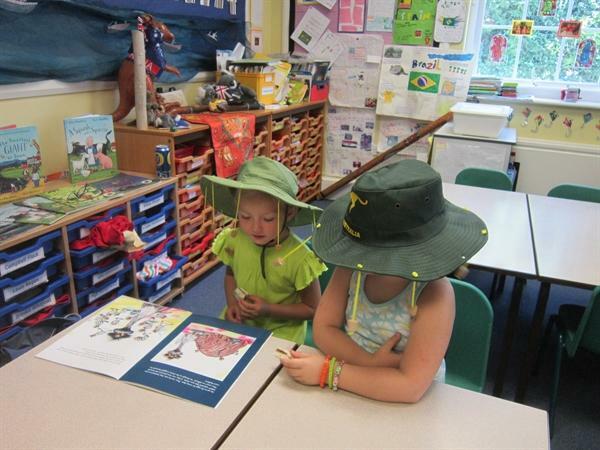 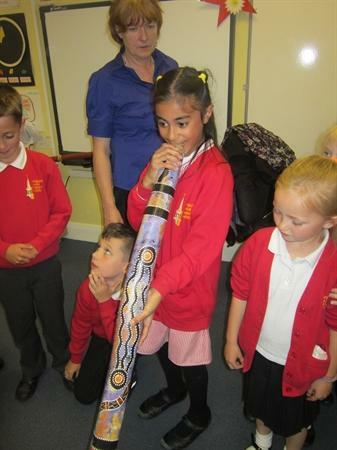 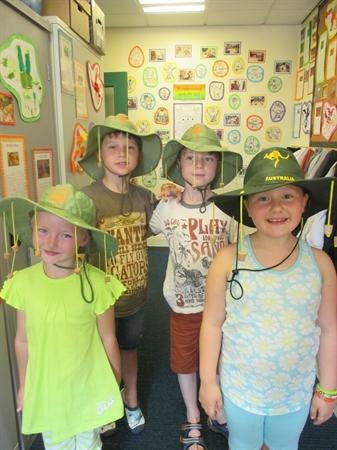 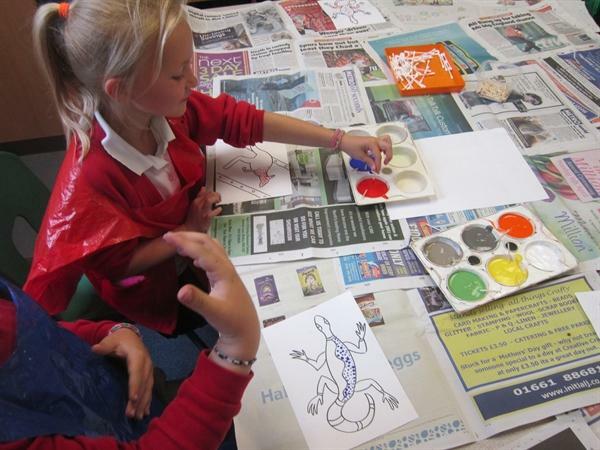 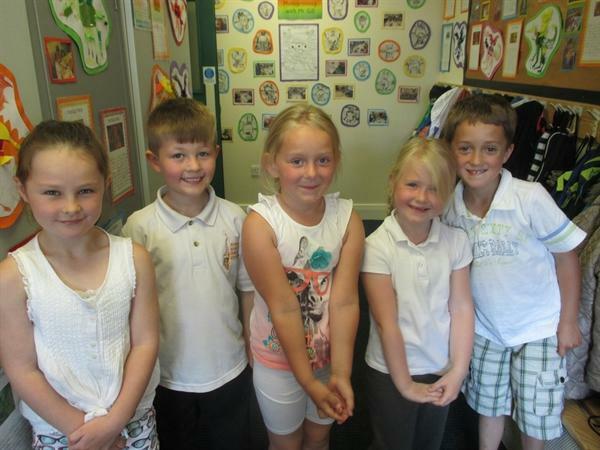 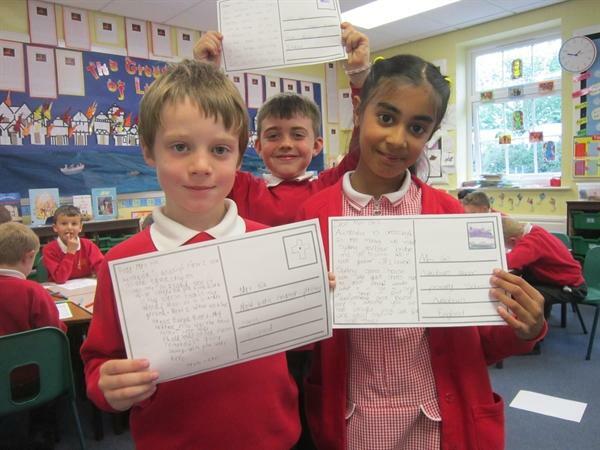 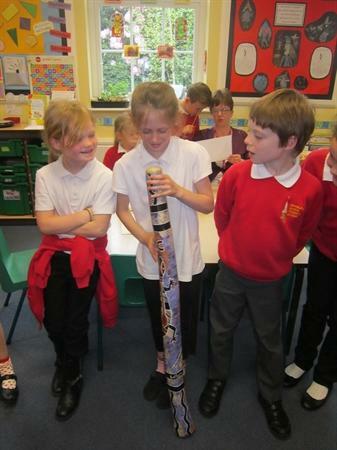 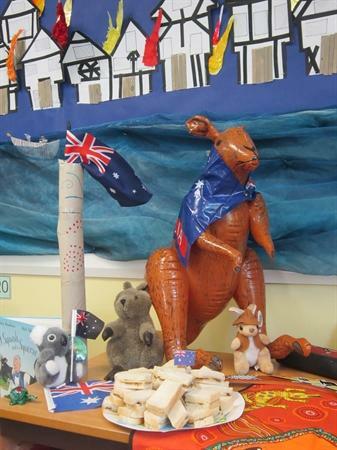 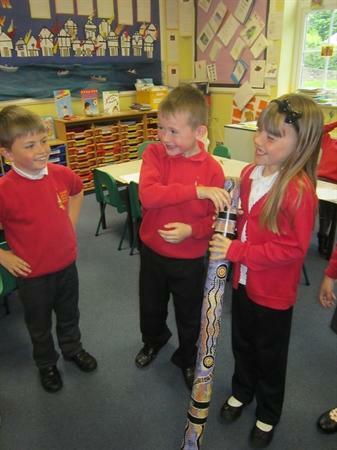 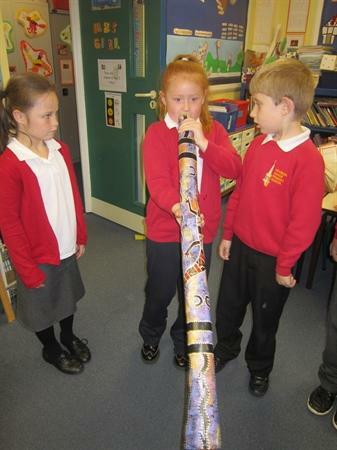 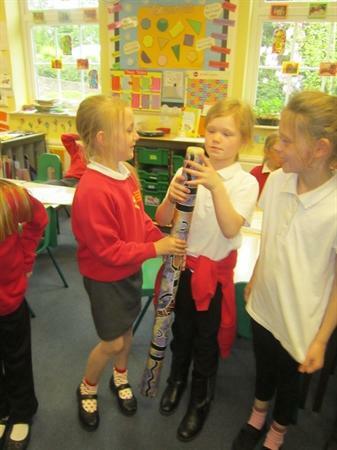 We have enjoyed learning about Australia. 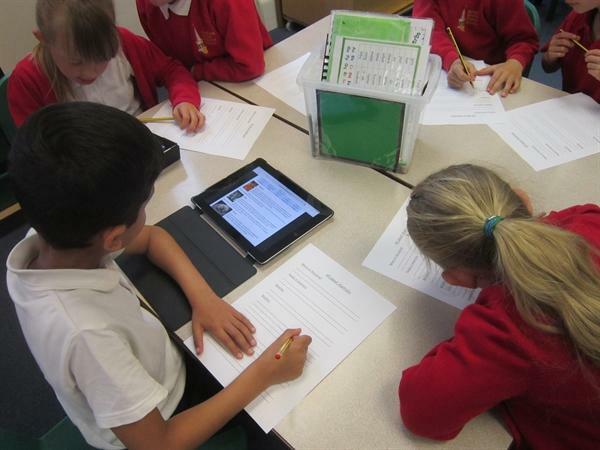 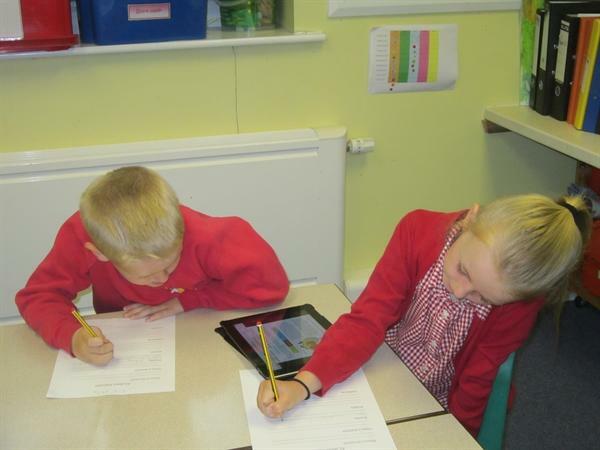 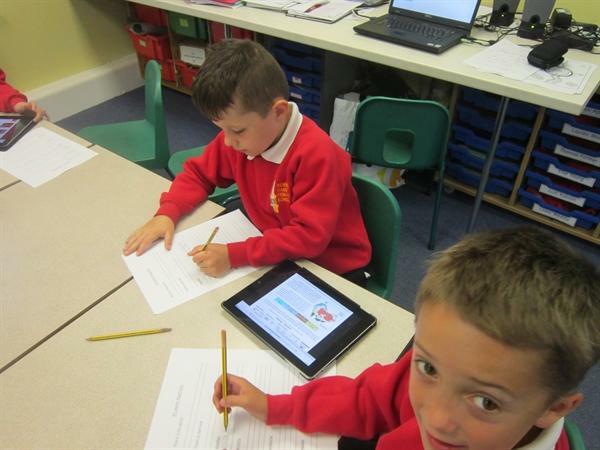 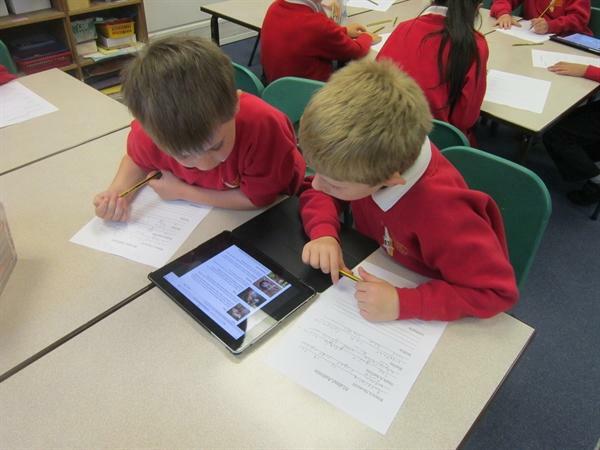 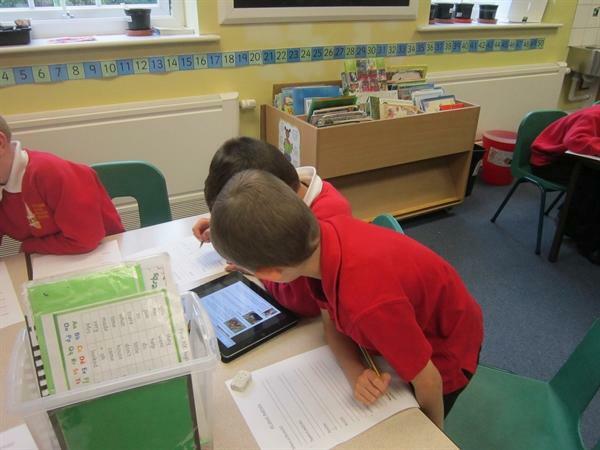 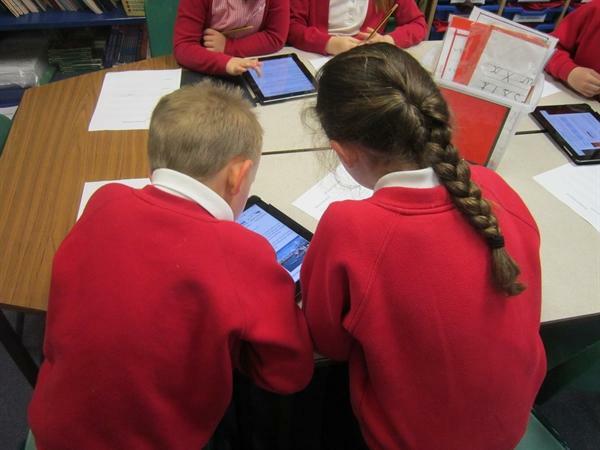 We used iPads to research the country. 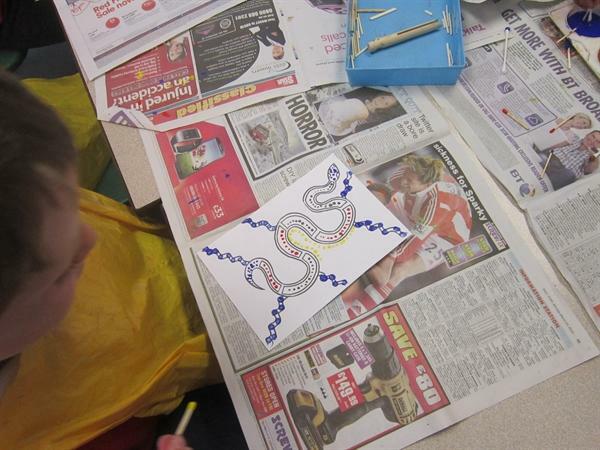 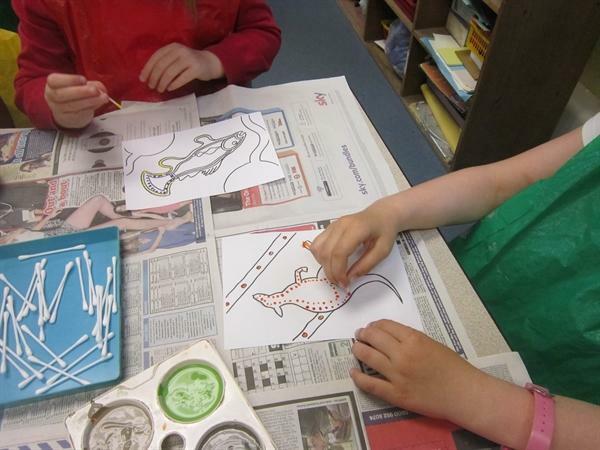 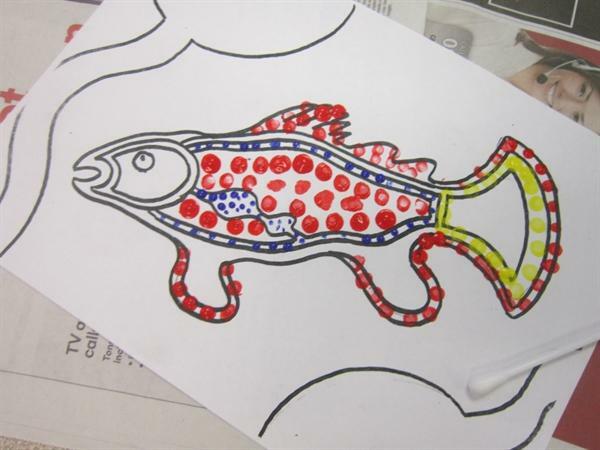 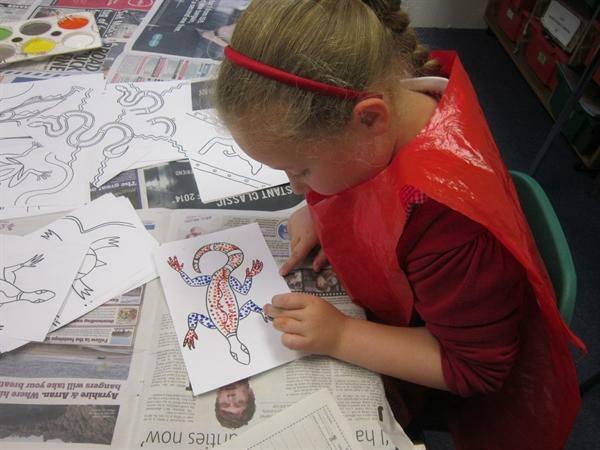 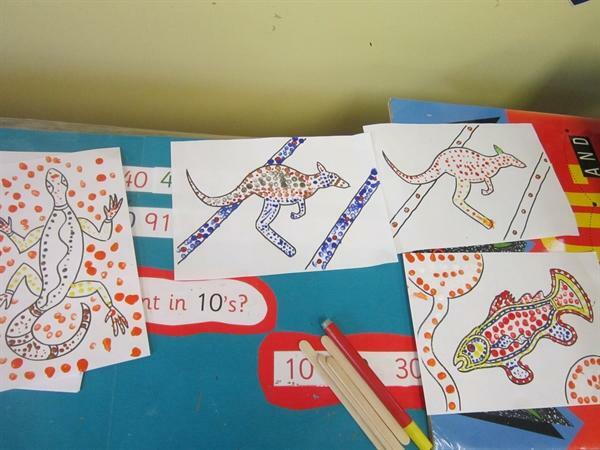 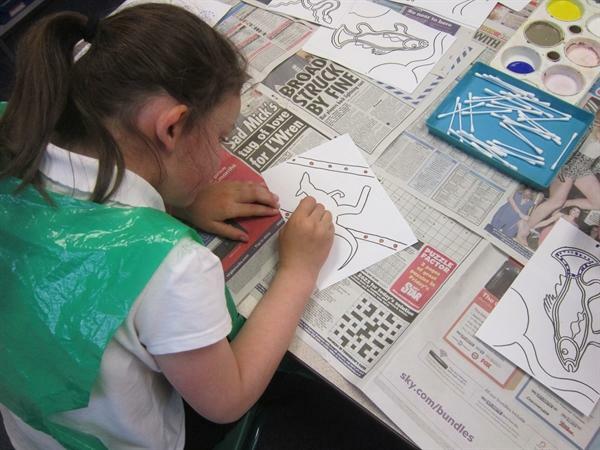 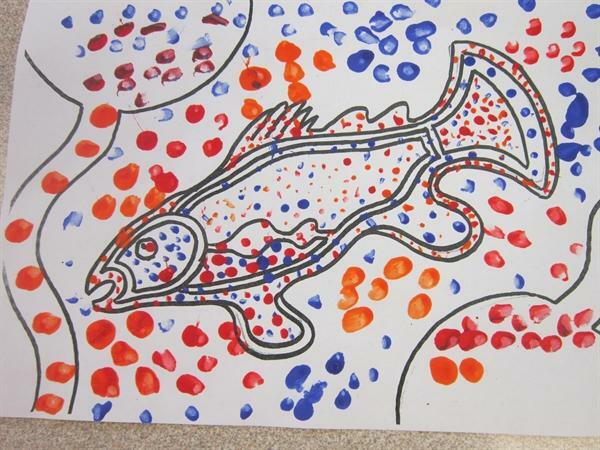 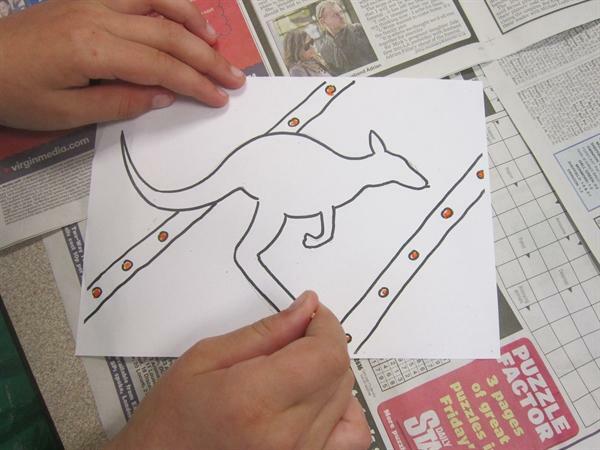 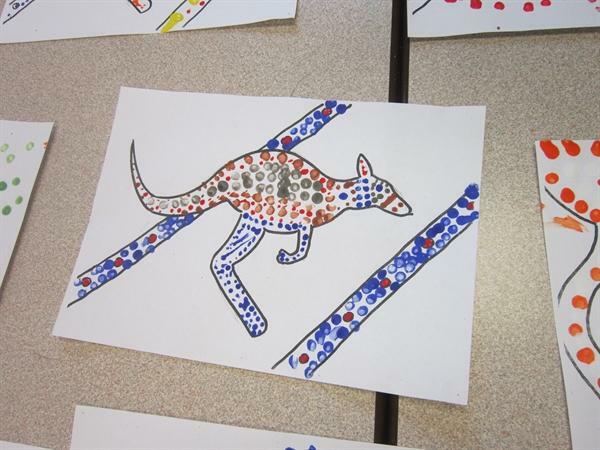 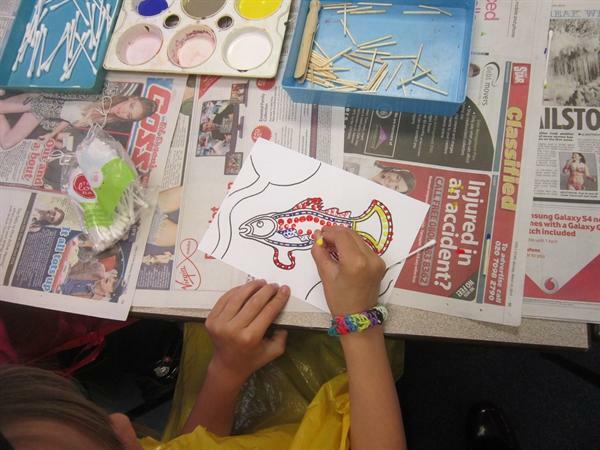 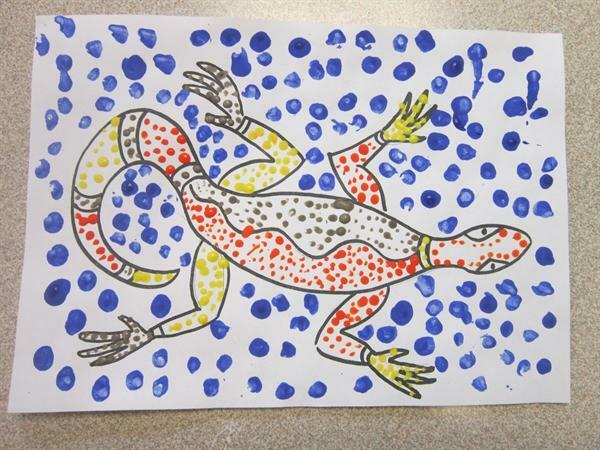 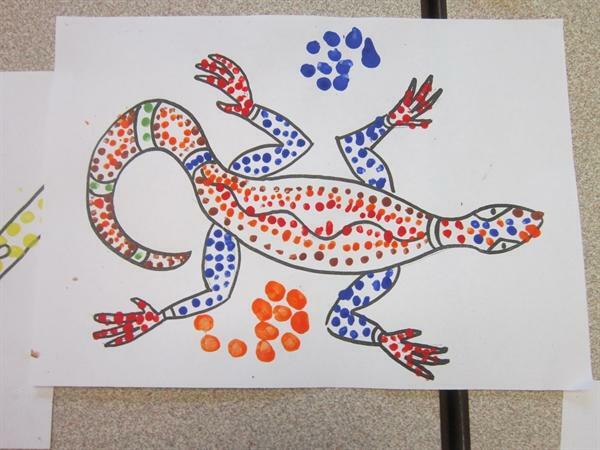 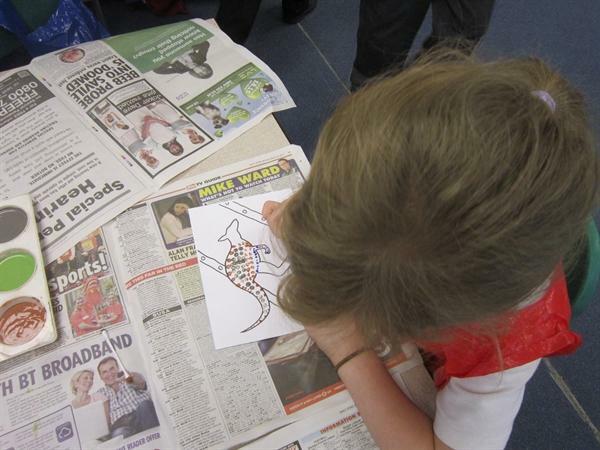 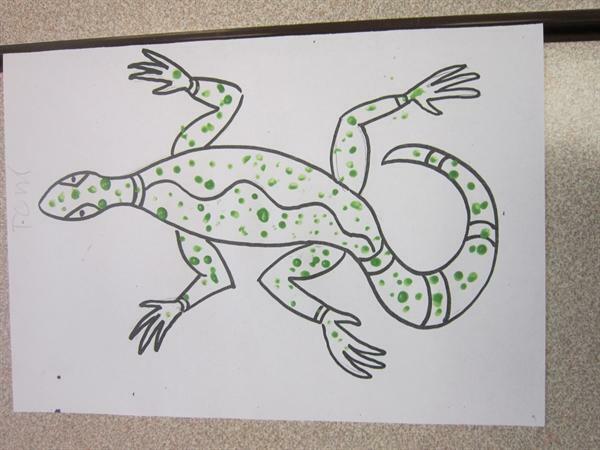 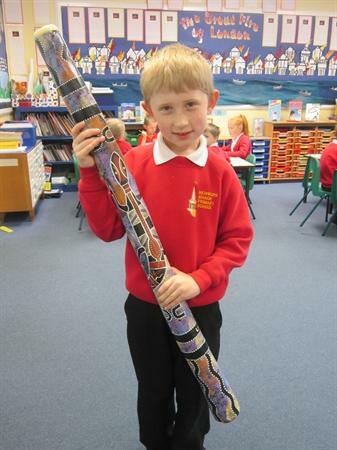 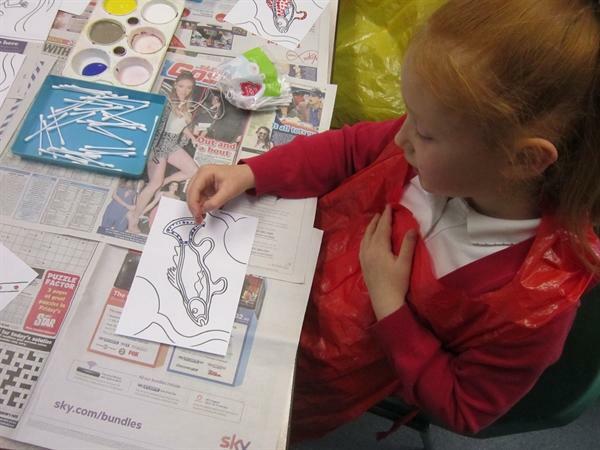 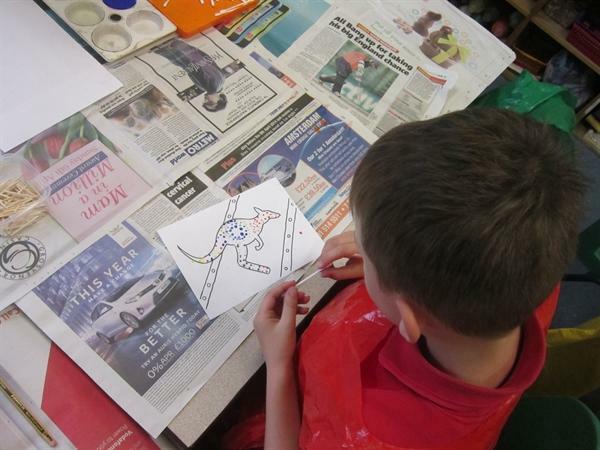 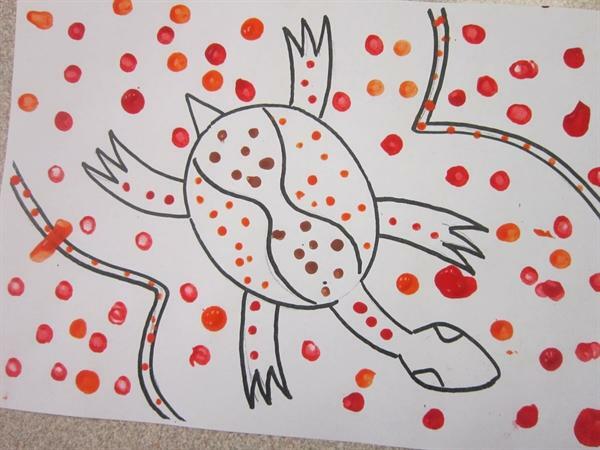 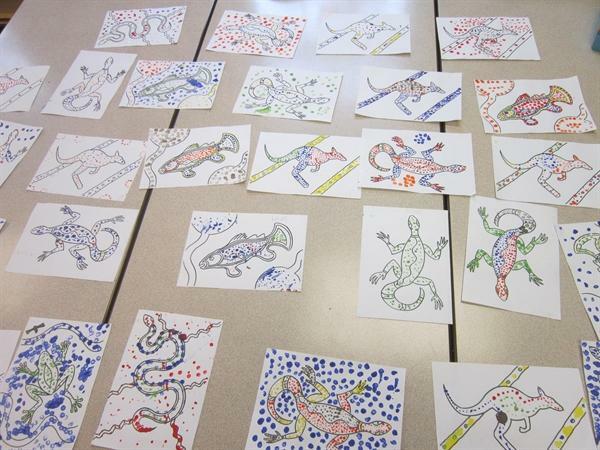 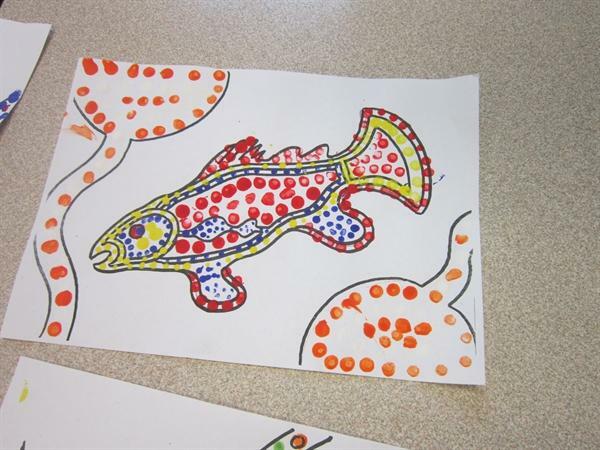 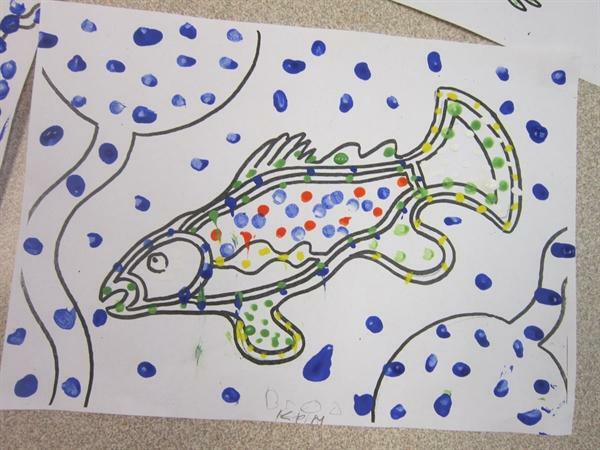 We have written postcards about landmarks and created some Aboriginal dot artwork. 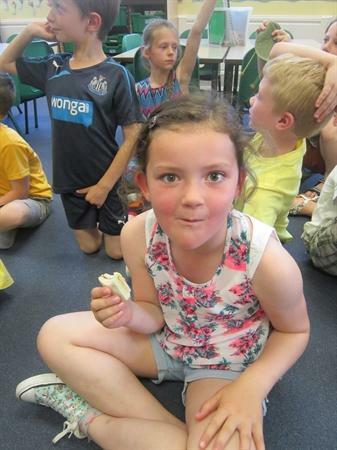 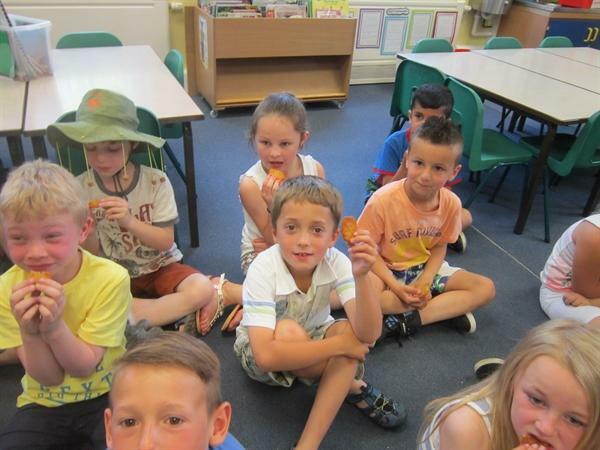 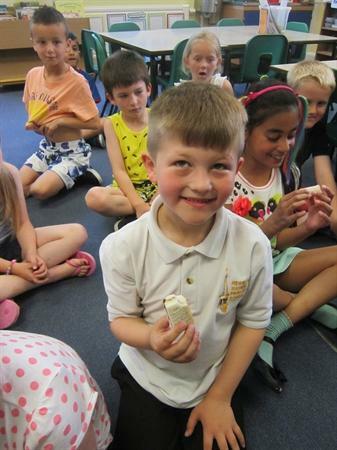 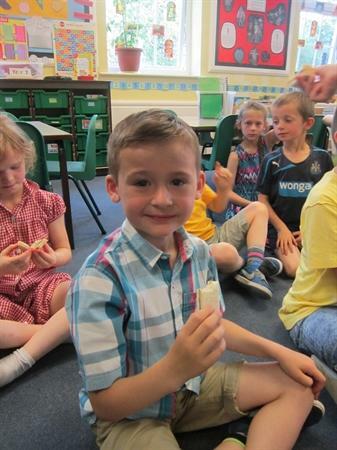 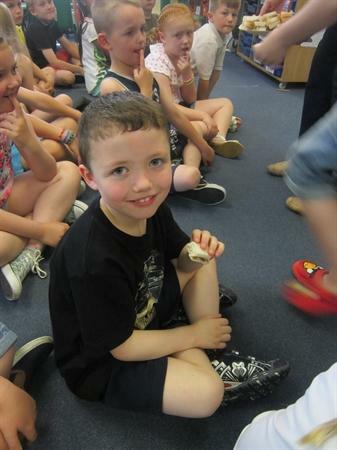 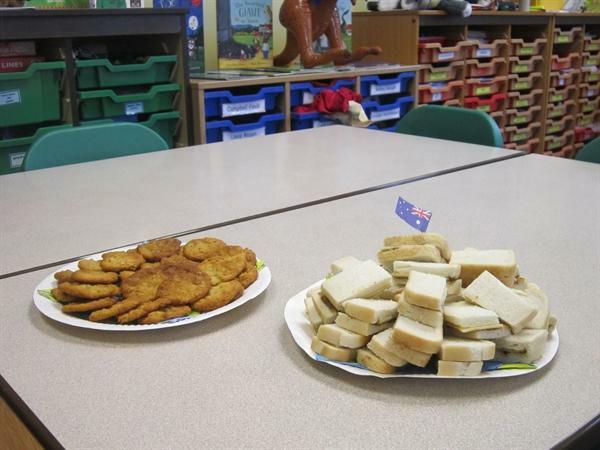 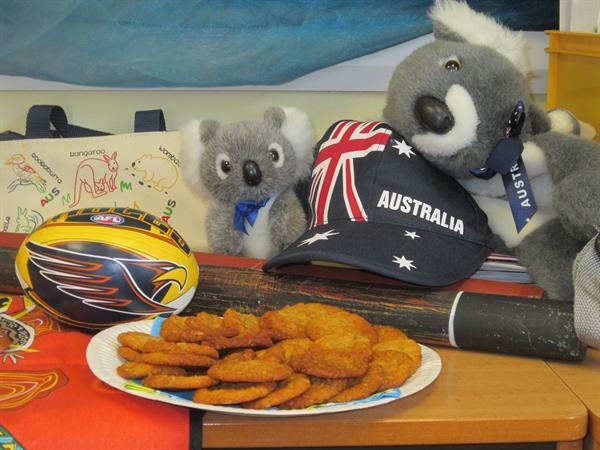 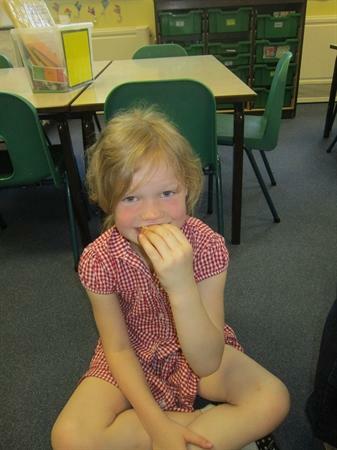 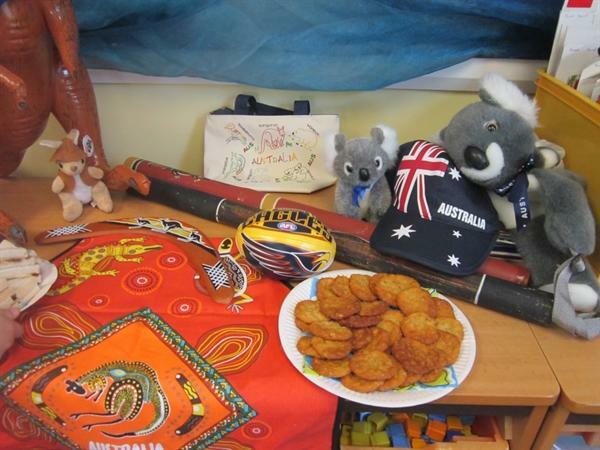 We loved trying the food Thomas brought in: Vegemite and cheese sandwiches followed by ANZAC biscuits.